A short while ago I promised to post a few more photographs from the two worlds – East Prussia and The Bahamas – that have molded both my inner and outer existence, but I also want to say that it is from the unseen depths of these worlds that my book The Last Daughter of Prussia was wrought. 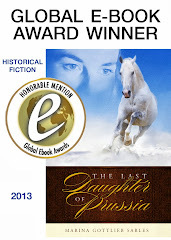 I was born into family of storytellers who gifted me with their history. For that I am grateful. But my family were spiritual people too. They walked close to the earth. They taught me that nature is holy and that communion with God can be found in the emanation of a plant's stillness just as easily as in the loud roar of the sea. Nature has sustained me throughout life. For me, there is a wisdom in nature that brings with it the ability to be still. 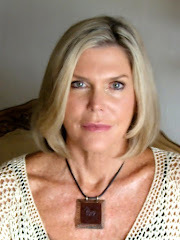 It is that same stillness that has empowered me to write. 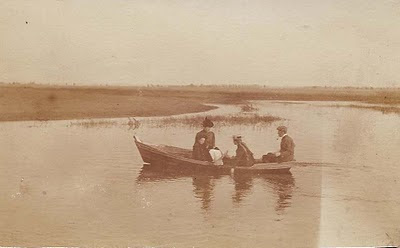 My grandfather Walter von Sanden is seated in the back of the boat. My great grandmother Magdalena is near the front. and every bird that was mirrored in the water's surface. 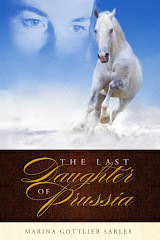 My heroine Manya in The Last Daughter of Prussia also possesses a deep reverence for the river and for nature. holding and permeating the spirit with beauty and pure silken awareness. In the Bahamas, the sea is my place of refuge, my sacred moving meditative altar. 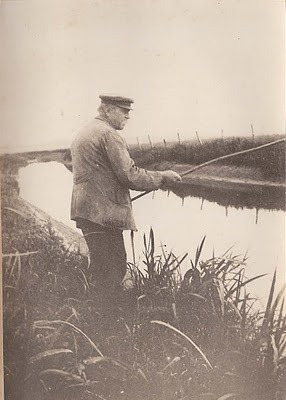 Blacksmith Buttgereit of the Guja estate in East Prussia fishing by the Angerapp River long before the war. He showed my mother Owanta how to use rods and nets. When the river was frozen he taught her how to read the ice like the pages of a holy book. 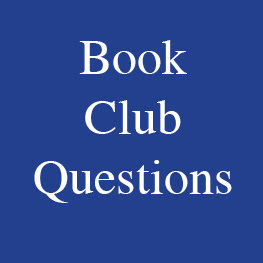 In my novel the character Helling is largely based upon this man. 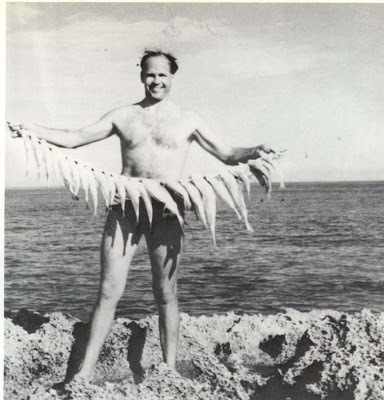 My father Ejnar Gottlieb in 1949 with his bounty after spearfishing in the Bahamian ocean. My son Nikolai with his catch of crawfish which are actually spiny lobsters. They taste great with just butter and lemon. while still respecting nature has been passed down. Swallows nested in the barn in Guja. They knew that the horses would not harm them, neither would the stable lads. My grandfather took this photograph of a parent swallow feeding its hungry babies. 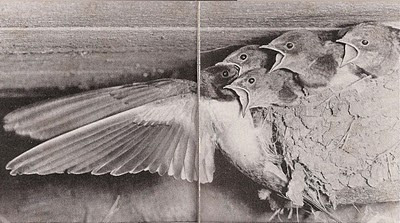 Like these nestlings we depend on nature for our physical survival but I think nature gives us much more than that. It shows us the way home. Every animal it totally itself. It doesn't wear a mask or try to project a mental image of itself. 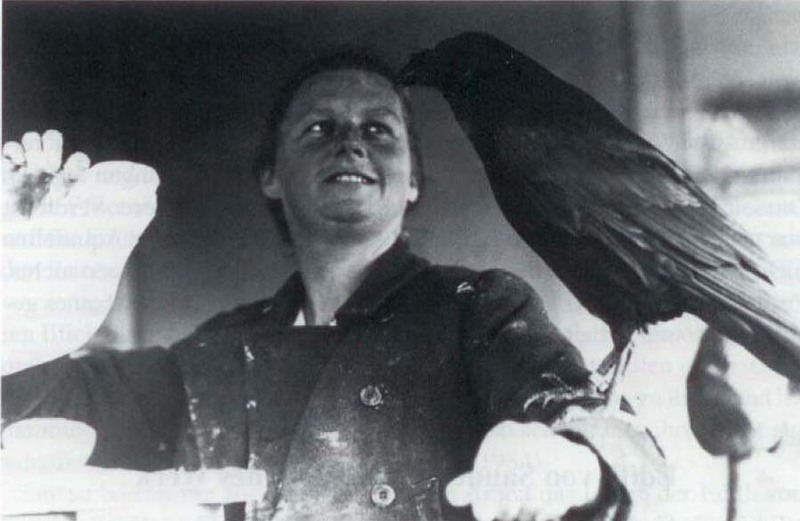 My grandmother Edith von Sanden in East Prussia with her tame raven - the model for her bronze sculpture below. In my novel I call him Meister Eckhart. 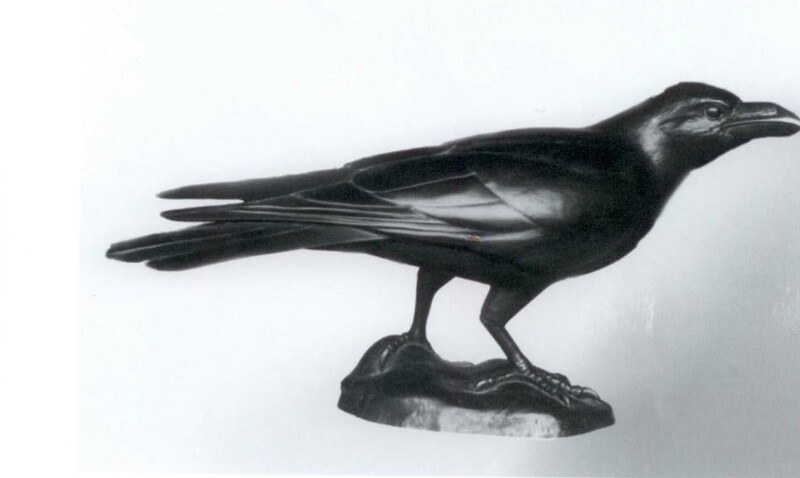 This bronze is exhibited in the East Prussian Museum in Lüneburg, Germany. It won the gold medal for the international Art in Hunting Exhibition in 1954. One of the many hummingbirds that grace my Bahamian garden. Darting here and there they always make me feel as if I'm glimpsing spirit. And like them, something in my soul wants to hover at the beautiful moments of life. Another beautiful post today. I feel so good after reading it, just like a mini meditation. 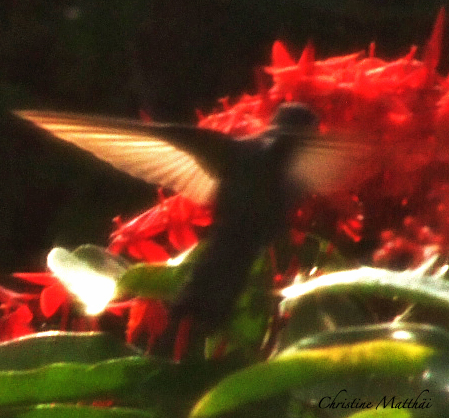 How beautiful ... thank you for these glimpses of natural grace and heartsong. Thank you for putting all together in a book. My family also escaped from Prussia.we alos have many stories and photos. 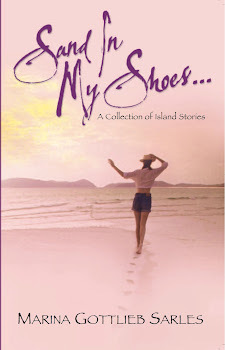 I'm am looking forward to reading your stories....thank you again.